The decision for Carolina Herrera to launch a 212 ‘Ice’ fragrance is not a new one, but this latest version is definitely a step up from its predecessors. 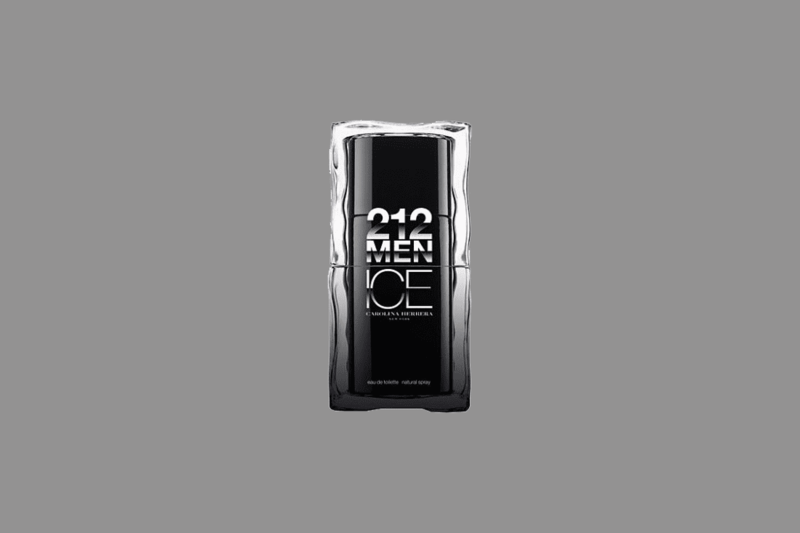 The first 212 Ice edition came out in 2002 as fruitier edition of the original fragrance, followed by citrus 212 Men on Ice in 2009. 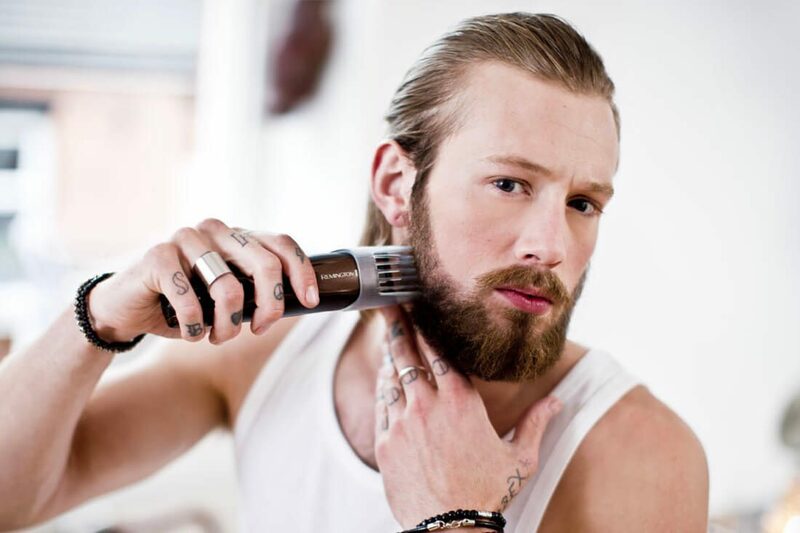 The 2010 edition 212 Men Ice is a reflection of the times; bolder packaging with a fusion of black pepper, liquorice, violet and noble woods embellishing the fragrance inside. The cylindrical black bottle is encased in ice symbolic of the Carolina Herrera Ice range.